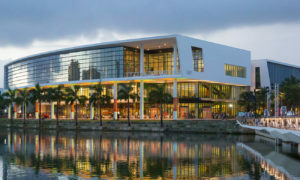 The 2019 SSNFCS will be a public scientific conference that brings together academia, government, labor/management, and firefighters to support the reduction of cancer risk in the U.S. fire service by addressing critical barriers in scientific knowledge. After two days of H.O.T. evolutions, relax and enjoy a great evening of standup comedy! Have some laughs with our great co-headliners, Kevin Jordan and April Macie. 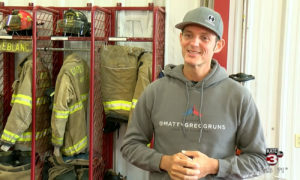 Read Matty Gregg's story, a bay area engineer who quit his job to run across the country in support of firefighters. 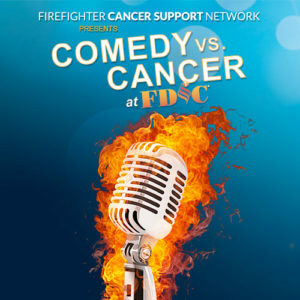 Support FCSN and join us for a fun evening with cocktails, dinner, silent and live auctions and special guest emcee Jamie Kelar. After two days of H.O.T. evolutions, relax and enjoy a great evening of standup comedy! Have some laughs with our great co-headliners, Brad Williams and Jimmy Shubert. 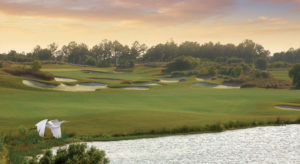 The Myrtle Beach Never Forgets Golf Outing is one of the best and most popular events of the year. If you’re a firefighter who likes golf, friendship, and a good party, you can’t miss it! 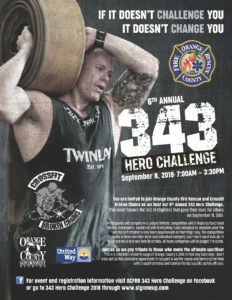 Now in its sixth year, the outing is run by firefighters, for firefighters, and a portion of the proceeds benefit the nonprofit Firefighter Cancer Support Network. 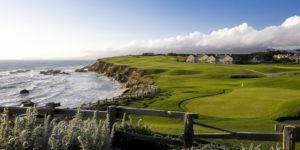 Thanks to everyone who came out for the tournament at Half Moon Bay Golf Links on November 13, 2016! FCSN and firefighters we serve appreciate the organizers, sponsors, and competitors! FCSN appreciates your donation to support our postponed gala and fundraiser: bit.ly/FCSNdonation. 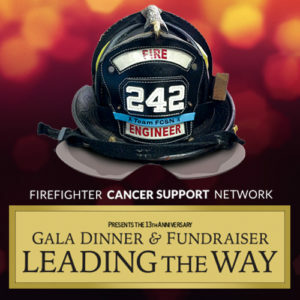 To receive updates, please go to bit.ly/FCSN_gala_notice.